This is a pair of High Power 80W CREE LED 6014/6015/6024 7" Round DRL Projector Headlights with LED Hi/Low Beam functions. 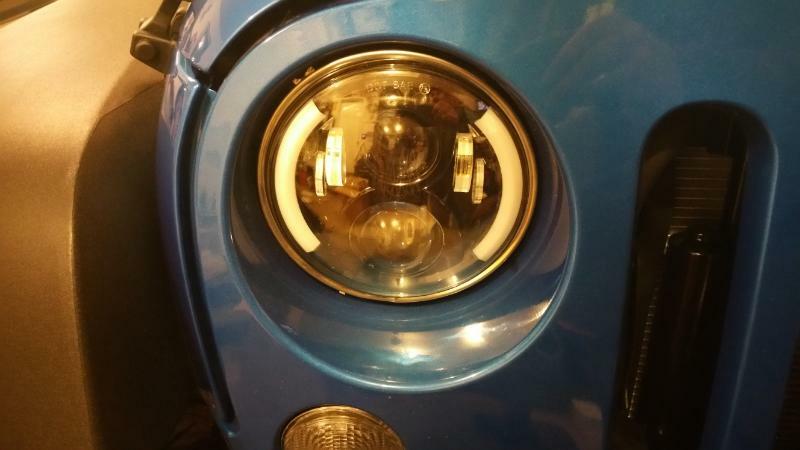 These headlights are also generally known as 7 inch round headlights that are suitable for any application utilizing the H6014/H6015/H6017/H6052/H6024 glass lens sealed beam headlights. 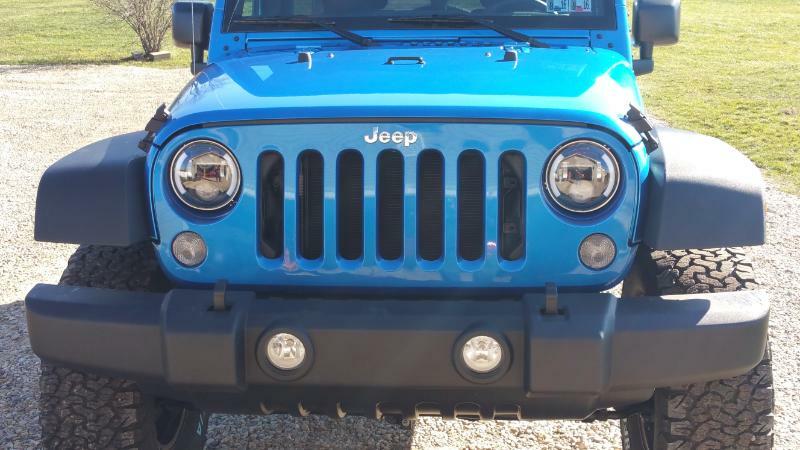 These H6014/H6015/H6017/H6052/H6024 Headlights comes with H13 to H4 plugs for regular seal beam round headlights application, and you can use H13 plug for 07-15 Jeep Wrangler. These 80W LED projector headlights also comes with two LED Can-bus drivers for installation. 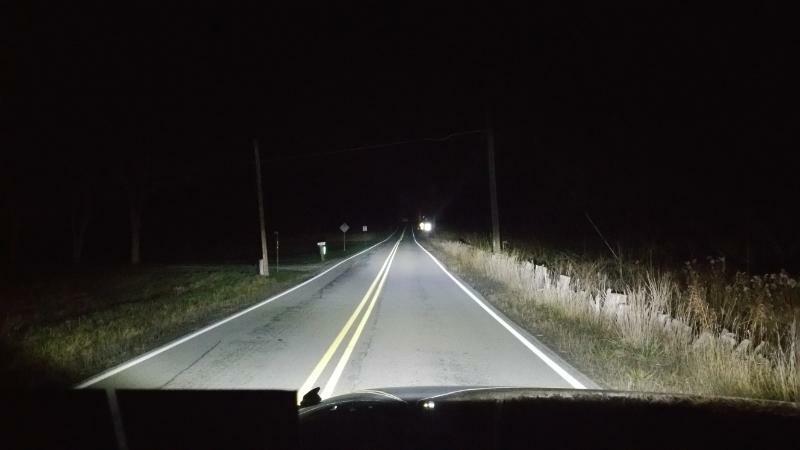 These LED projector headlights has a black bezel design with optical cut-off line with the newest LED technology to give you a top-notch beam pattern as well as a high intensity light output. 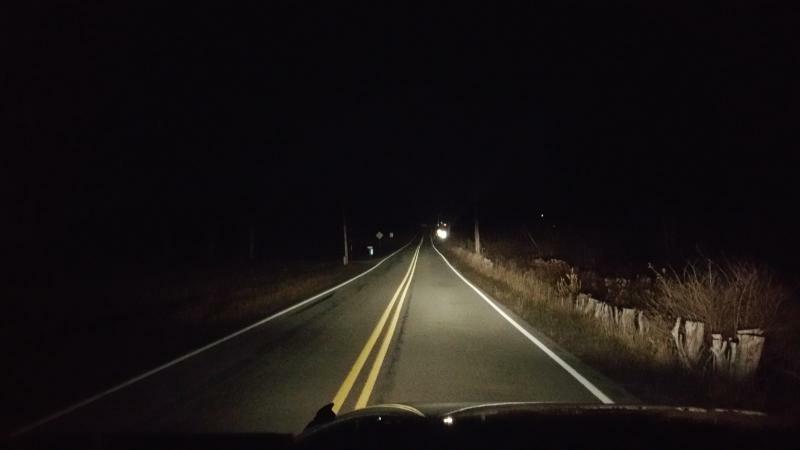 These headlights improves the visibility and give your car a unique touch. Universal Fit for all H6014/H6015/H6017/H6052/H6024 applications. Comes with large cooling ribs for optimized heat dissipation.